Adding images to Editor, is now even easier. Find your image, then just drag and drop into Editor. You can either add the image to an existing page, or drag into the 'Screens', and a new screen is created. 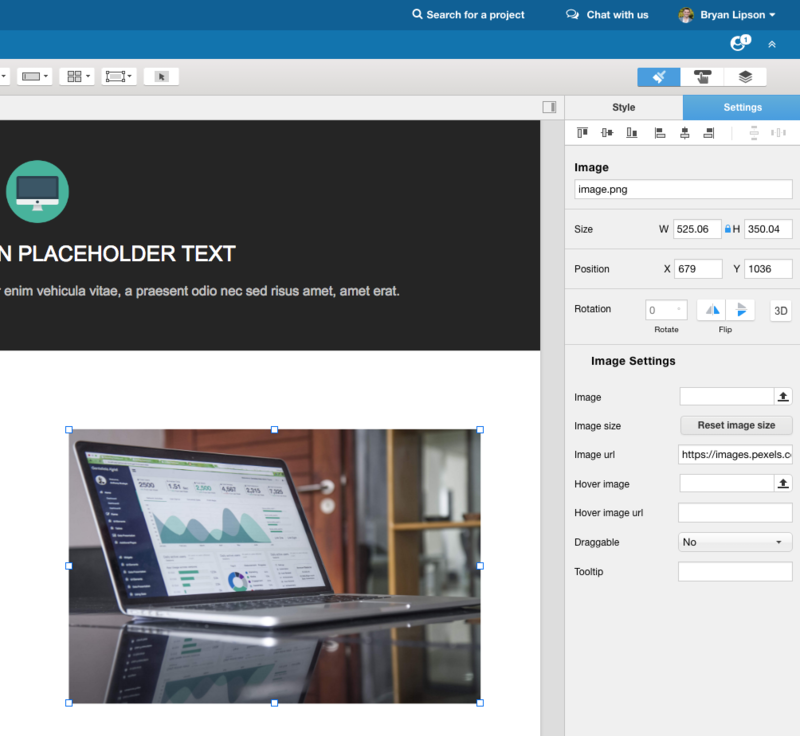 You can also select multiple images to create pages or screens. Check out the quick video that demonstrates how to do this. You can set an image source via URL, instead of uploading an image file to your iRise project. 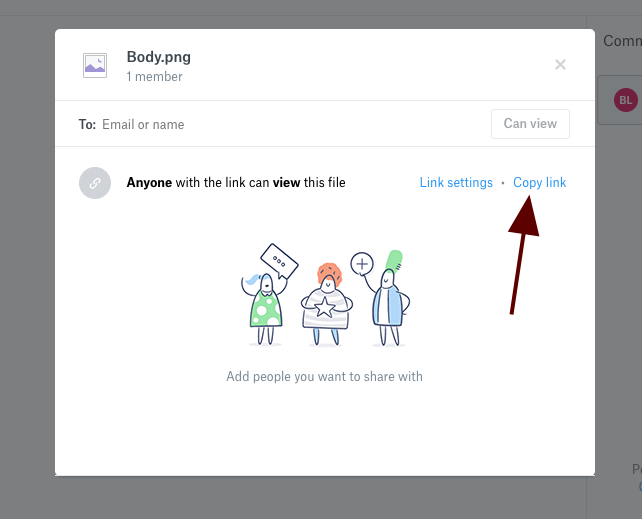 This allows you to use images from any public website or public file in Google Drive, Dropbox, or OneDrive. That way, if the image changes, your iRise project will automatically be updated. 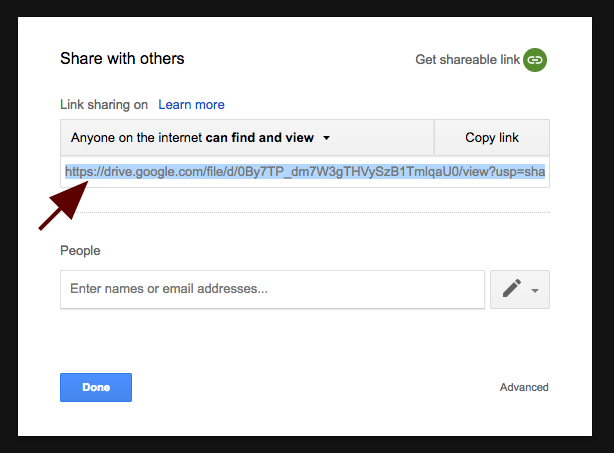 You can embed a public image from Google Drive, Dropbox, or OneDrive. That way, when the image changes, your iRise project will automatically be updated. Note: at this time, only public image files can be embedded in iRise. 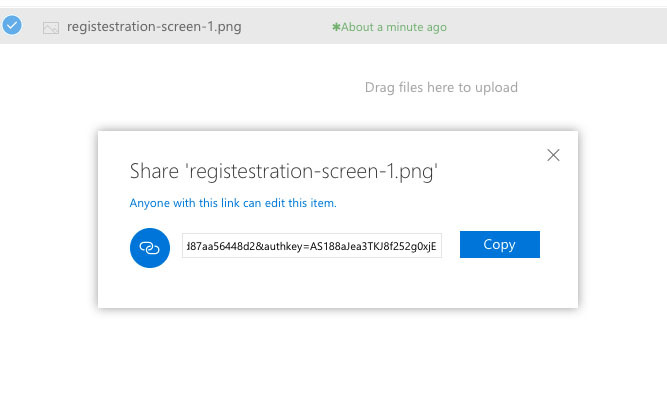 To embed a OneDrive image in iRise, simply use the Share link provided.